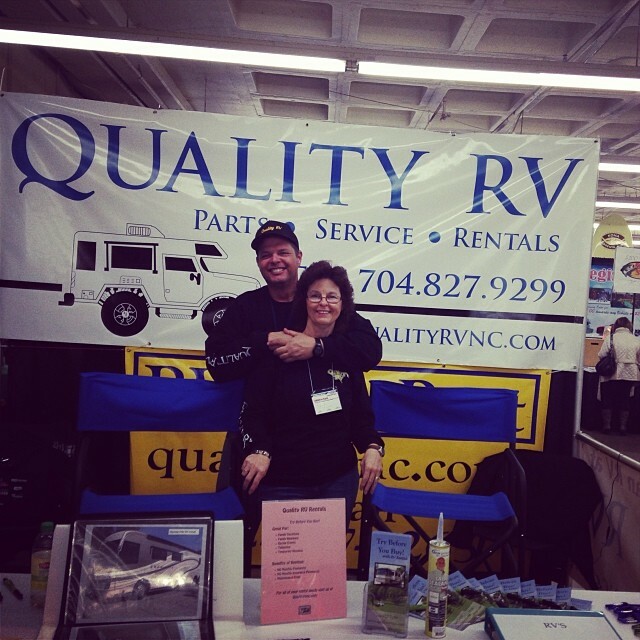 Our Service is in our name, Quality RV Service. We have been in business since 1995. The owners are David and Terry Jenkins. We have been providing excellent service in and around the Charlotte area for over 38 years. 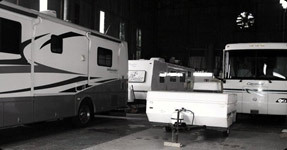 We offer free estimates and work with all insurance and extended warranty companies.